Home » Blog » How to stretch your pectorals Major? How to stretch your pectorals Major? How to stretch your Pectoralis Major? 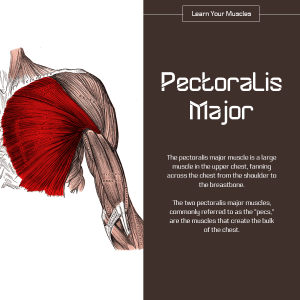 The Pectoralis Major is a muscle for the chest area if you get pain here it can also go into your shoulder and along the back and ribs. Sometimes can hurt to breath. On a door frame start of in the middle of the door frame with hand and turn to the oppisite side holding 15 seconds and move hand up until you reach the top of the door frame (4 x hand up stretching at the top of door frame).